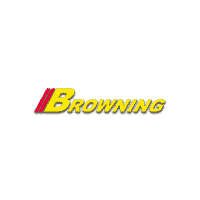 Browning Dodge has teamed up with numerous banks across the country to offer a wide range of finance and lease options. Chances are we can find a lender and a program to fit your budget. If you find yourself needing additional assistance please call (951) 272-3110 and ask to speak to a finance specialist today.